Looking for some free kitchen art? Have a friend who loves to bake? 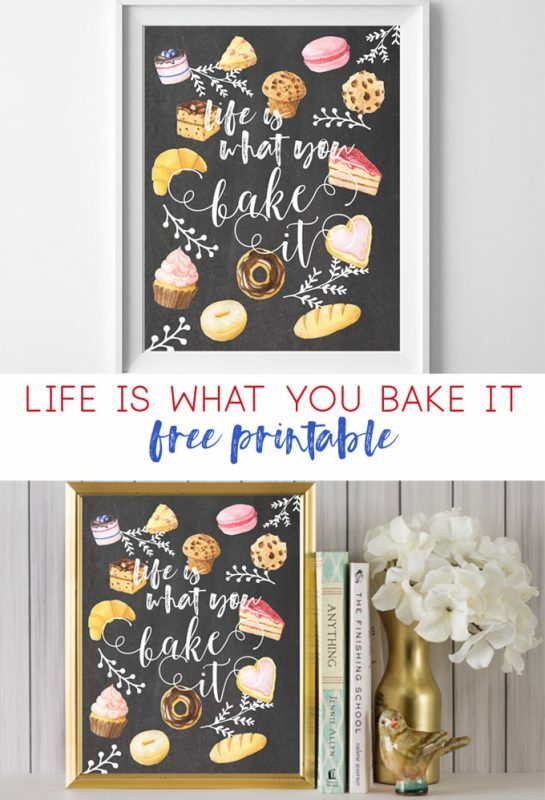 Then this, "life is what you bake it" free printable is for you!